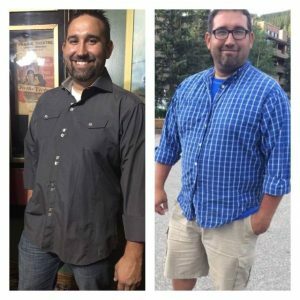 July to December 2016 and I lost 60 pounds – no gimmicks or “get thin” quick schemes. Didn’t even use exercise. Wanna know more? The good news is that this information isn’t meant for weight loss, it was just a side effect. It’s advice for every single human. Just in case you need to hear this. Not selling your info. Someday, I might try and sell you something, but I don’t have anything to offer just yet. Your only investment is your time and a promise to ACTUALLY use it.